A fun environment for children to learn and enjoy the surf safetly. Every parent wants their child to lead a happy, healthy and active youth. 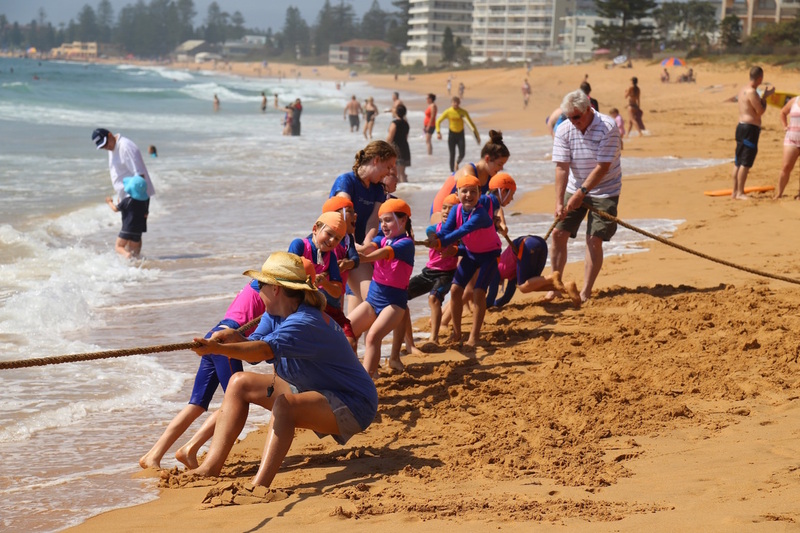 There is no better way to achieve this than by introducing them to surf lifesaving and nippers. 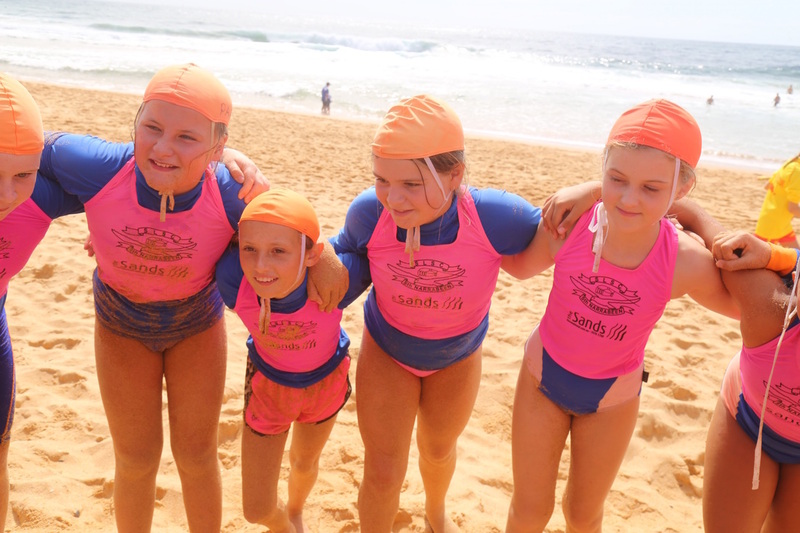 ​South Narrabeen SLSC runs a Nippers program each year from October to March that introduces children aged 5 to 13 to surf lifesaving. It is a fun outdoors activity that increases a child’s confidence, teaches valuable life skills and gives them an understanding of the beach environment. 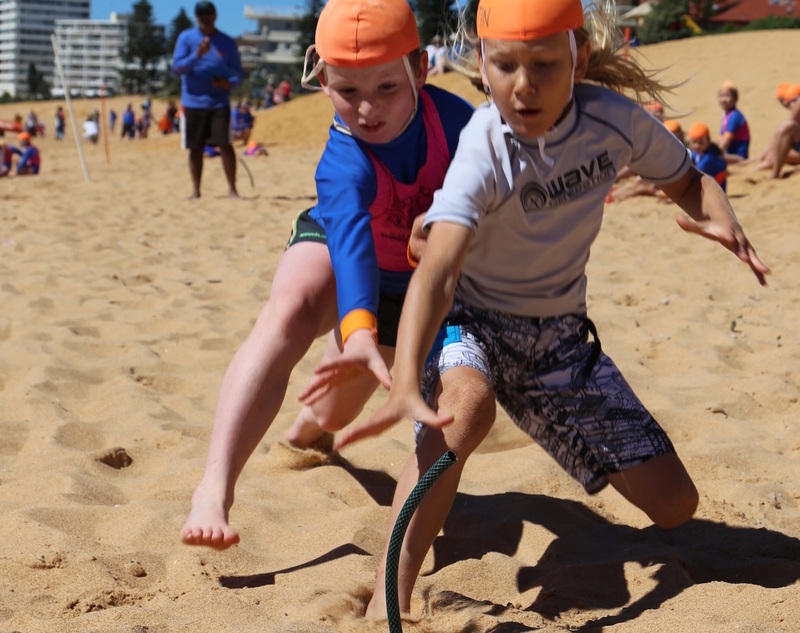 The children get an opportunity to compete on the sand in a safe and family friendly environment, and for the older and more proficient we venture into the water for the surf swim and board events. For most of the season a handicap system applies to give all the kids a chance to shine. 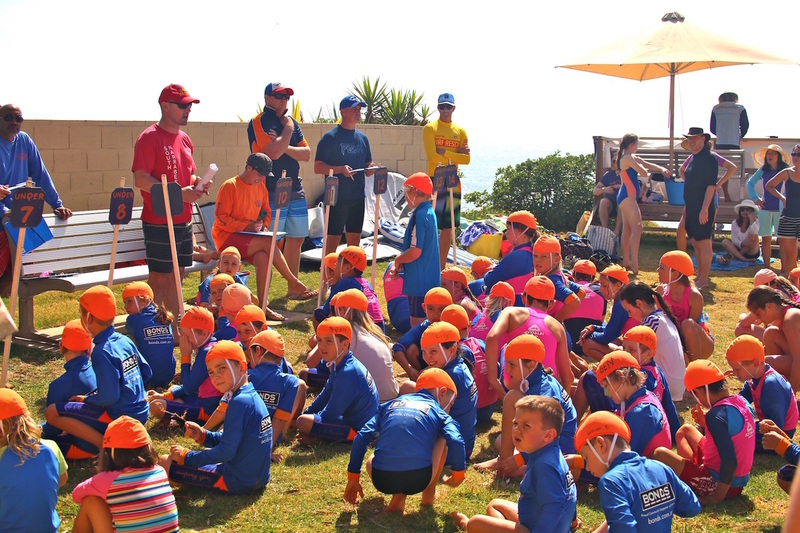 A large focus is on teaching our kids about the surf and how to stay safe in a fun, family club. At the start of every season there are two registration days. The details for the registration days including instructions on joining our club can be found here. If you miss the registration days, it's not too late to register for Nippers. Just come along on any Sunday during the season and someone will help you to register. These young members are very important to us here at South Narrabeen and let's face it, they are the future of our club! 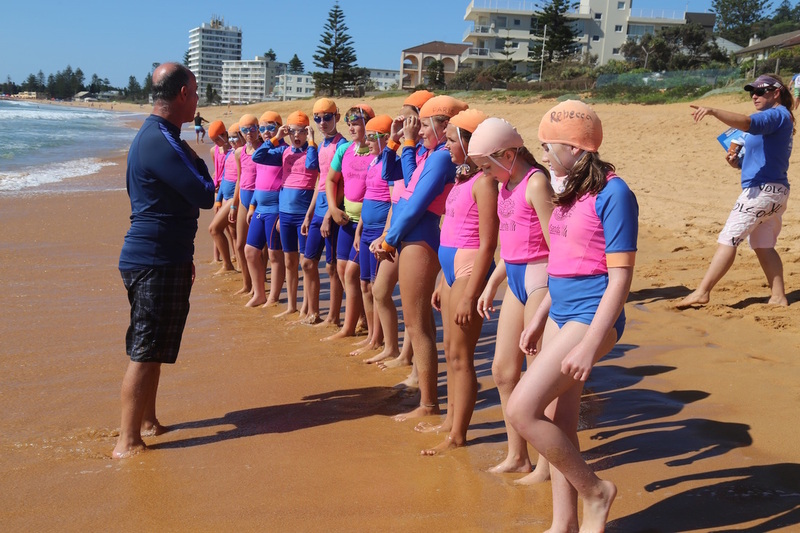 What is the South Narrabeen SLSC Rookie Program? The Rookie Program is a Youth Development program to assist with the education and retention of our 13 to 17 year old members through a structured development program. South Narrabeen SLSC members become a ‘Rookie’ when they achieve their Surf Rescue Certificate at the age of 13 years old (Under 14 Nipper). The SRC is the introductory award for patrolling surf lifesavers and allows the recipient to take part in beach patrols. They will stay in the Rookie Program until they turn 18 years of age. SUBSCRIBE TO OUR NIPPERS NEWSLETTER!